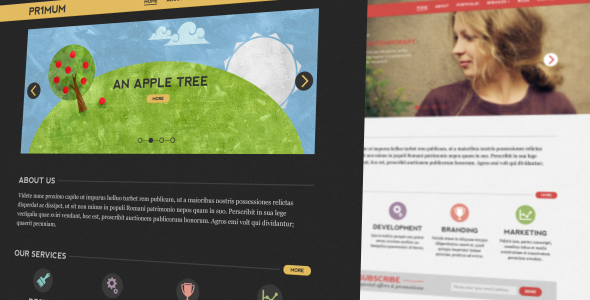 PSD templates are a great way to gain inspiration for your next web design project. 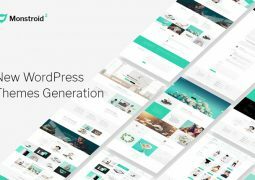 In this post We have managed to find 30+ best free and premium PSD Website Templates that we feel are at such a high level we simply has to share. 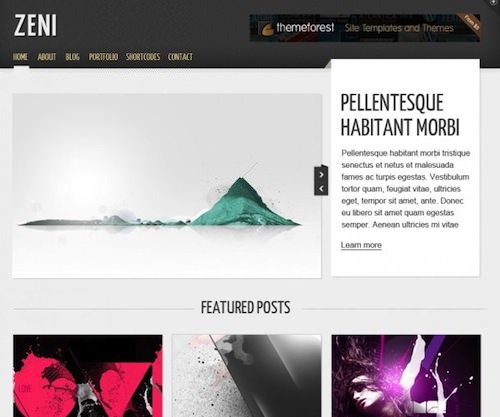 If you are looking for best and creative PSD templates and design, then here is a nice collection for you. 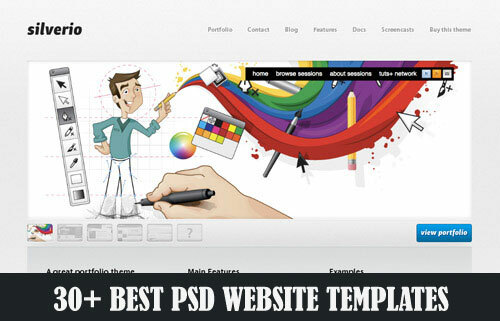 Most of these PSD web templates have multi-purpose use and thus, they can be used as photoshop templates, business templates or personal sites. 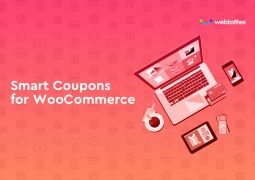 I hope you will like this collection and find it useful. 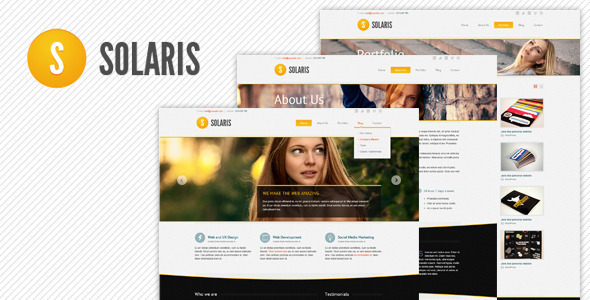 Solaris is modern Premium PSD Web template with professional and lite design. 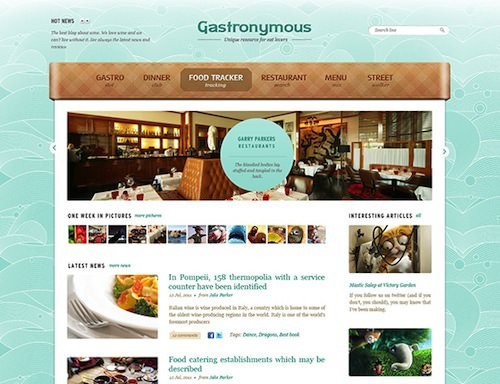 It is well for blogging, portfolio and corporate or personal web site designs. Today’s free PSD is for our website home page template called Majestic.The Photoshop file is designed with a fresh, clean and modern feel to it. Of course the PSD is well grouped, layered and named. This free template is perfect for any site, business or for simply just practicing on your Photoshop skills. 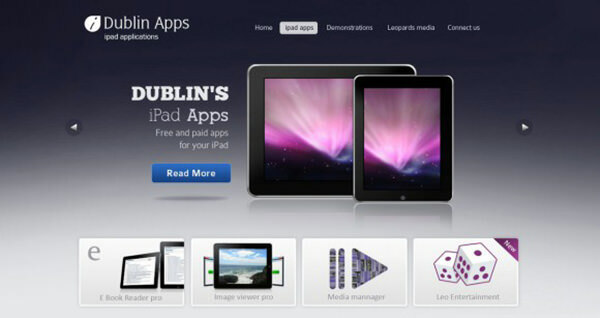 The authors of cssauthor.com published this very extensive website template called Dublin App. It includes 9 pages and there are all kind of user interface elements. 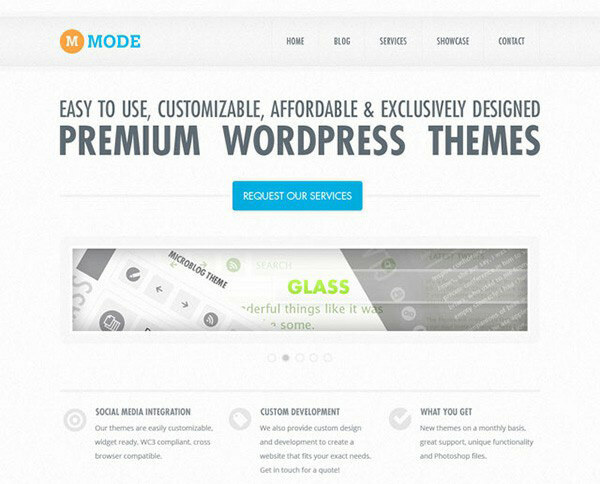 Mode is a simple, free PSD template with the popular flat design and it includes the homepage, blog template and a contact form. 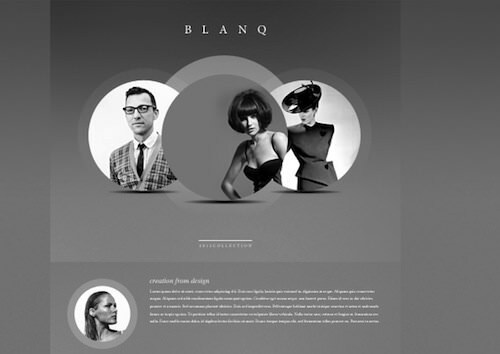 This stylish and very minimal web design is a mixture of modern and retro styles. This design would be a great starting point or basis for other fashion design websites, or even some kind of retro product website. Become a free member and download the fully layered PSD file. 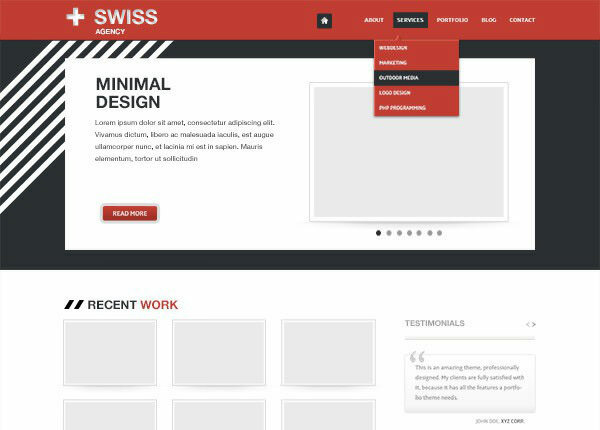 Swiss is a template with a minimal design. 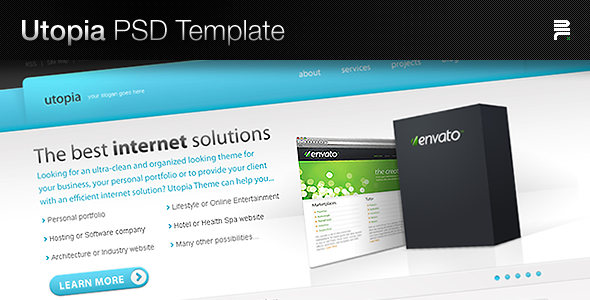 It is the second most extensive template shown in this collection. It also completely free and includes a total of 6 different pages. 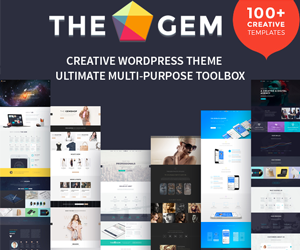 Creative comes with easily customizable well organized layered PSD source files and each section of the template is organized in named folders to help you make necessary changes to fit your design need. 2 page layouts for the Zeni theme. It’s the original design concept so it may be slighty different than the actual theme or template. 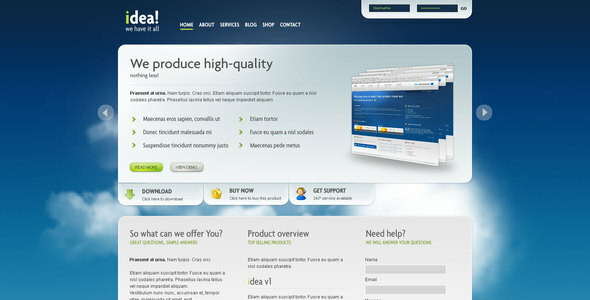 This free business website template has no name, but it is completely free and available as PSD file and html template. 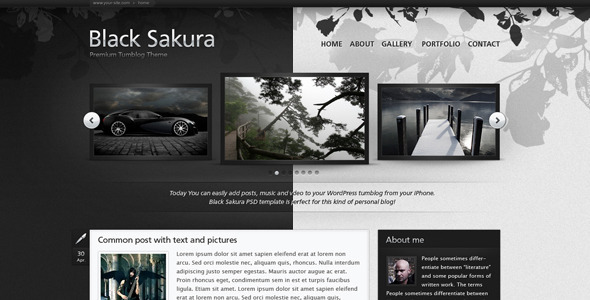 Vogue is a full layered and fashionable template for WordPress. It has all the features necessary for a great website. 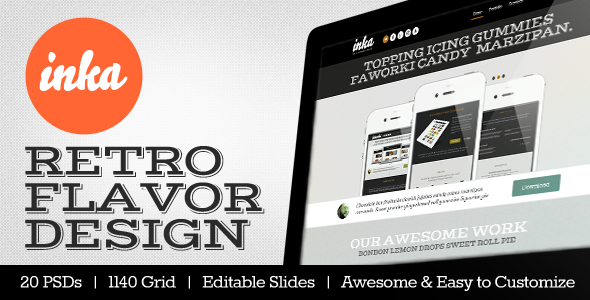 Experience a great web-site design and layout with Imago. 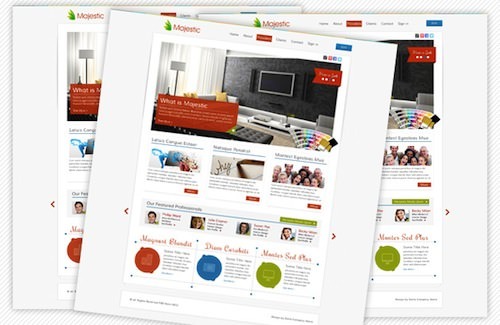 Imago is a fully designed web site template (it could be integrated in WordPress). 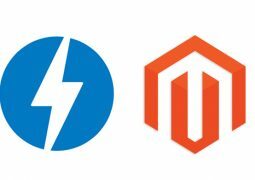 It has a perfect integration of all features that your website should have and all of them designed in simple and clear style. 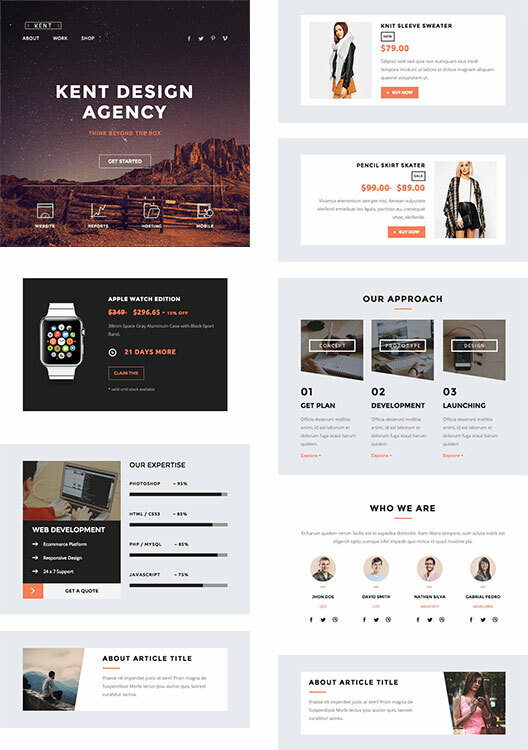 Utopia PSD Template is an ultra-clean, minimal, modern and organized looking theme for your business, your personal portfolio or to provide your client with an efficient internet solution. 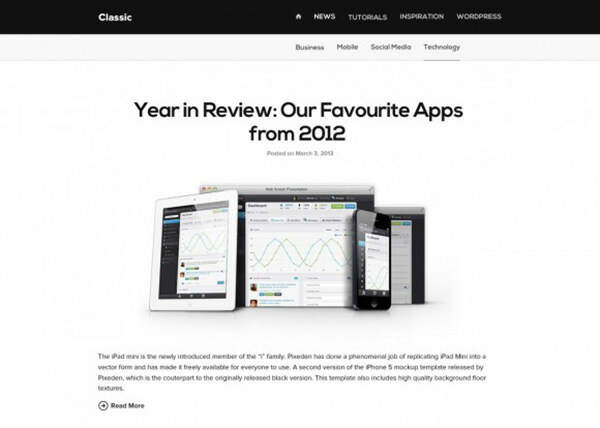 This PSD Freebie is called Classic. 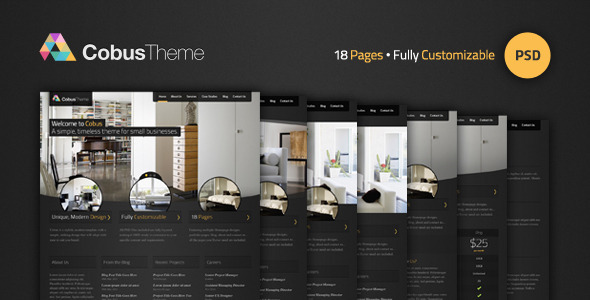 The free templates has a minimal black & white design with the 3 different pages homepage, blog and about. 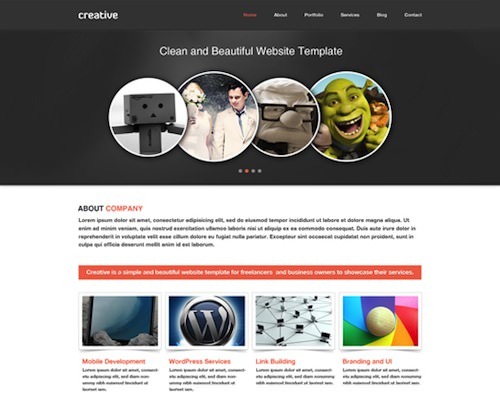 Cobus is a professionally designed business template. Ideal for any small business that wants to appear modern, corporate and professional. 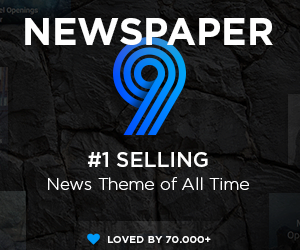 There are 18 pages included in total, all of which are fully layered and customizable. 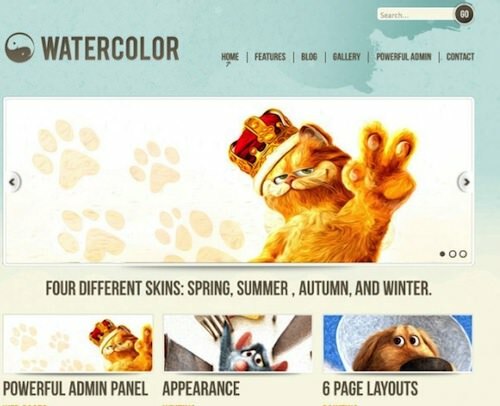 Watercolor is a cute and friendly XHTML /CSS theme with 4 different skins (spring, summer,autumn and winter) and a fixed layout. 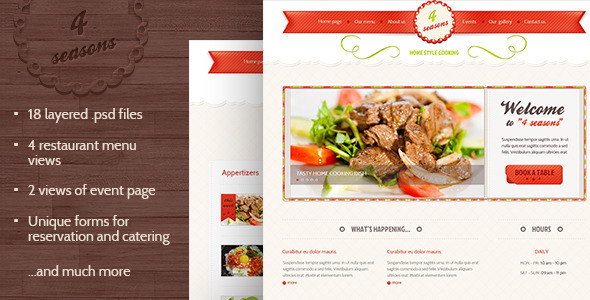 Gastronymous is a free PSD template meant for websites related to food and the food industry. This template can definitely be used by bloggers that write about food and their culinary experiences, beverages and even recipes. The design is elegant and really pleasant for the eye. 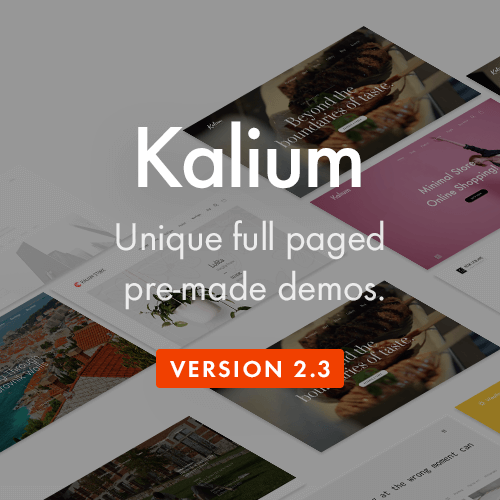 The elements of this template are perfectly arranged, in an intuitive way so that the user won’t get lost and confused while browsing the website. This template is perfect for the business/company looking for a site that is heavy on content. 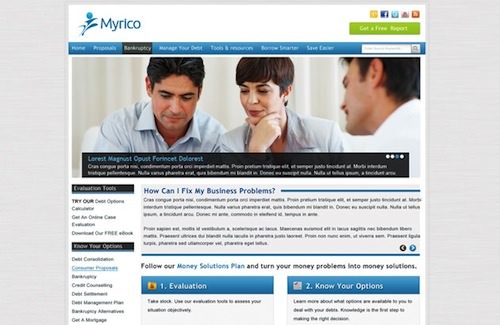 Template uses a great left vertical navigation system along with sections for important content related to the template. 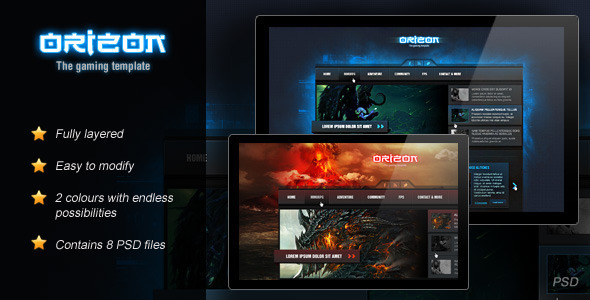 Orizon – The Gaming PSD Template is a theme for gaming, news and entertainment content. 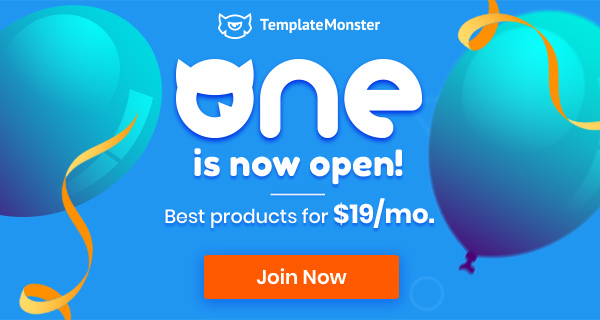 The template is fully layered and editable, giving you the possibility of creating a sleek, eye-catching online magazine, blog, gaming or personal project site. 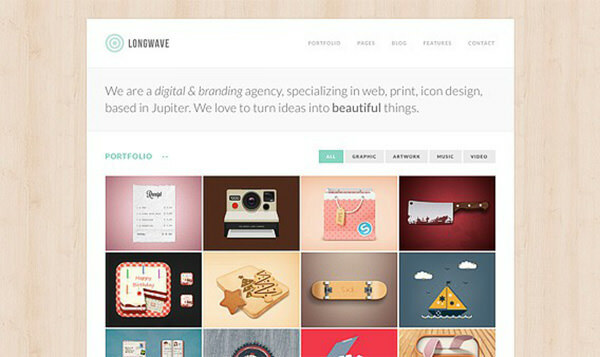 Longwave is another free Photoshop template with a clean and flat design. You just need to do the programming and create a great website with a jQuery Isotope filter. 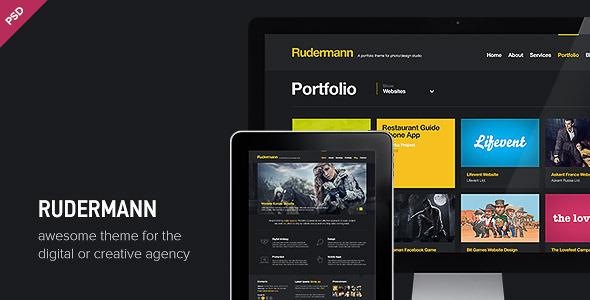 Rudermann is the awesome theme for the digital or creative agency, design studio, web-development company or freelancer. 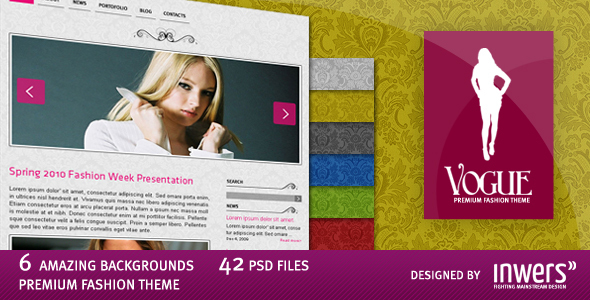 Template is provides a powerful way to showcase your work. 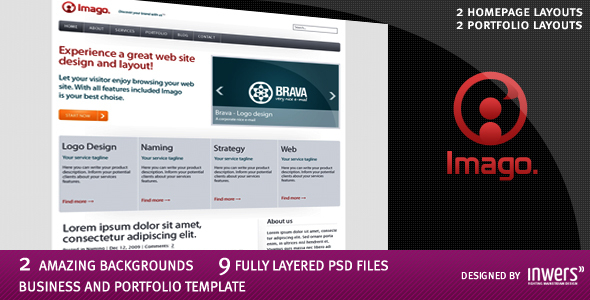 Well-structured PSD files. All of the elements are grouped and named. Images in the live preview aren’t part of downloaded zip file. 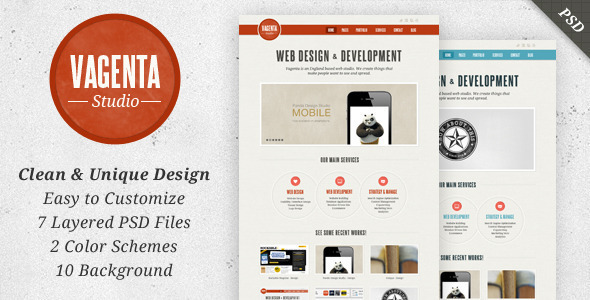 Inka PSD Template is designed with a flavor of retro & fanciness for responsive 1140 Grid Layout. 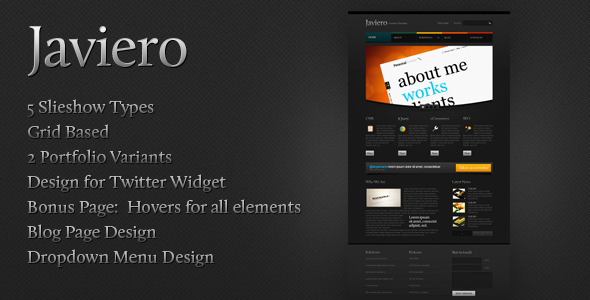 It can be used as an Web Agency Website, Business Theme, Personal Blog, Portfolio Website, Magazine or any project. Professional designed whit attention to details and options. The Psds are fully layered and well organized in Folders. Multiple options are included. 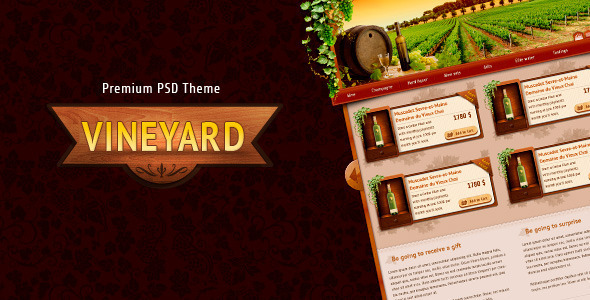 This template is editable layered PSD , which is well suited for online wine shops or companies engaged in the alcoholic beverage sector. 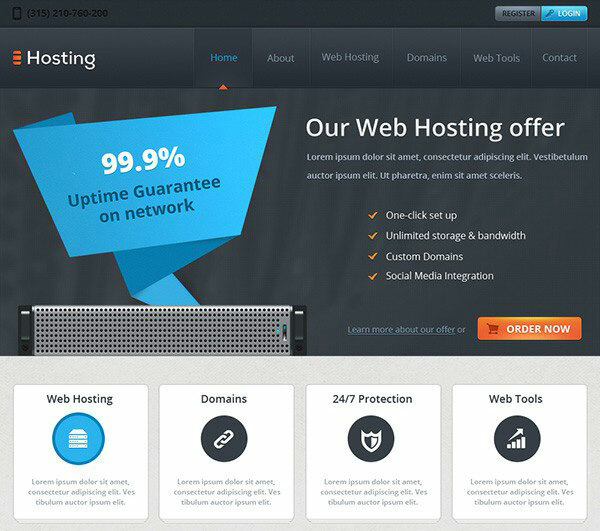 Hosting is my personal favorite of all the website templates you can find here. The template makes a highly professional impression and has a stunning design. 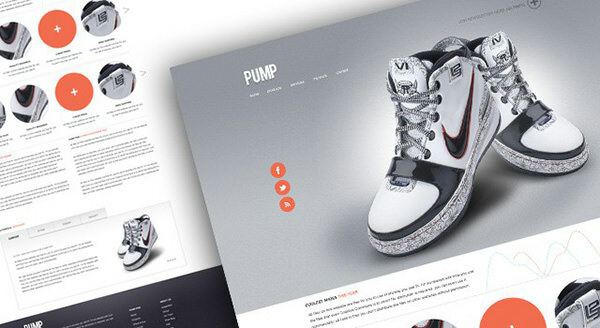 The free website template Pump shines with an eye-catcher in the slider. The perfectly staged shoes harmonize very well with the flat design of the remaining elements. I also like the round teaser images.